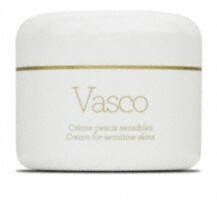 Vasco is a vascularizing cream that is suitable for blotchiness or couperose skins. Vasco facilitates a better vascularization of the capillaries and strengthens capillary walls by increasing their elasticity. It is also calming and anti-inflammatory. Plants extracts including camomile, St Johns Wort, coltsfoot, mallow and sage. A biological compound rich in amino acid and vitamins PP and E.
In the morning, apply a small amount to blotchiness or couperose. 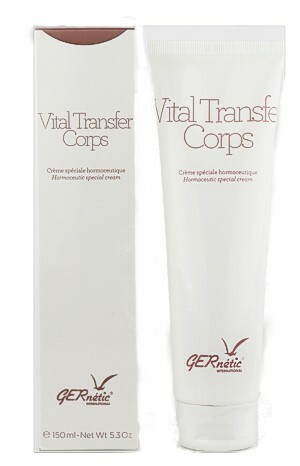 Follow with your Synchro nutritive cream.